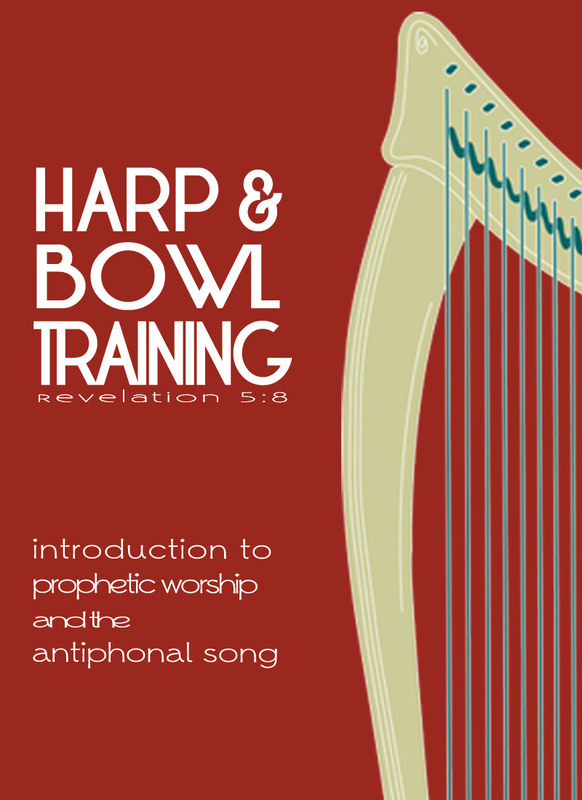 This past Saturday, I started teaching a class at Dayton Student House of Prayer on the IHOPKC Harp & Bowl model of intercessory worship. If you would like to join us live, you can come to the class each Saturday evening from 6-8pm at Dayton SHOP or watch live via the web stream. If you can’t make it or watch with us, I will be posting the videos and notes here each week. Enjoy, and be blessed! Teaching begins around 20.00 minute mark. Yeah, thanks. We were able to reroute the audio for the second session. I think it sounds much better.